Keywords are an essential part of any Amazon listing. Here at MerchantWords, we talk about keywords a lot. You could say that we’re a little keyword crazy and there’s a good reason why. Keywords are the words and phrases that consumers use to find your products by entering them into the search bar. We at MerchantWords divide them into two main categories: research-based and purchase-based. Research-based keywords are those used by search engines like Google and Bing. These help you promote your new restaurant menu, optimize an article for your website, or reach a niche for a post on your dog’s blog (we love dog blogs!). 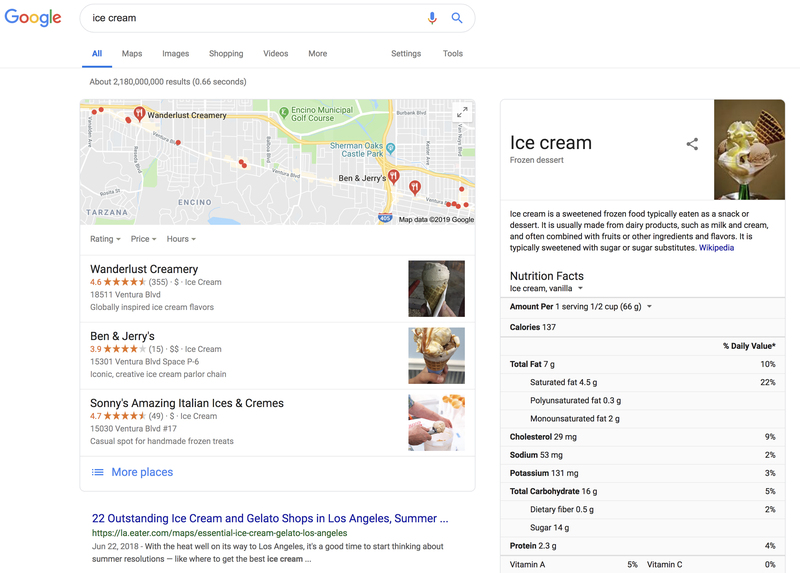 For example, when searching for something like ‘best ice cream near me,’ or, ‘corgi owner meetup’ the intention is to find information quickly; buying is often a secondary consideration. 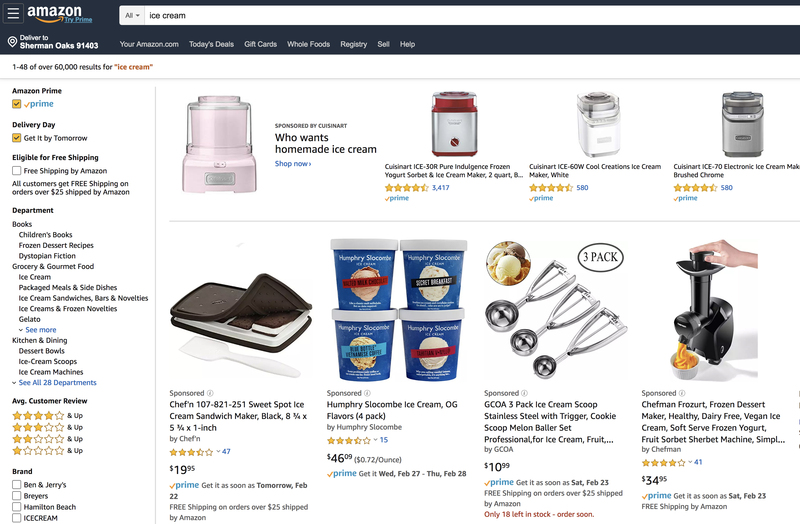 Purchase-based keywords, however, have a different purpose: they describe the things shoppers are looking to buy on e-commerce marketplaces like Amazon.com. Each time someone types something into the Amazon search bar, they’re using keywords to describe something they want to buy. In fact, 54% of online shoppers start their product search on Amazon. Top-of-funnel keywords are those with a high search volume, like shoes, chair, or phone. While these keywords are attractive because of the large volume of searches they generate, the search results include a very large number of products. If you use only top-of-funnel keywords in your listings, your products will be very small fish in an immensely large pond. Long tail keywords are phrases with two or more words that tend to be specific to the product you’re selling or a niche audience. They attract a much lower volume of searches, but this is not a bad thing. Let’s say a potential customer is looking for a new pair of heels. The search term heels would produce tens of thousands of search results for heels in many different styles. However, if this same customer searches specifically for black patent leather pumps, there will be fewer search results to look through. It lessens the work a potential customer has to do to find a product that matches the image in their head. While it's true the number of long tail searches is lower, the consumers that search that way tend to be more likely to make a purchase. This is because they already have a specific idea of what they want. Keywords have immense power. These tiny words and phrases are the bridge between a customer searching for a product on Amazon and purchasing it from your storefront. Performing detailed keyword research and including the most relevant keywords in your Amazon listing can drastically improve and drive traffic to your products.